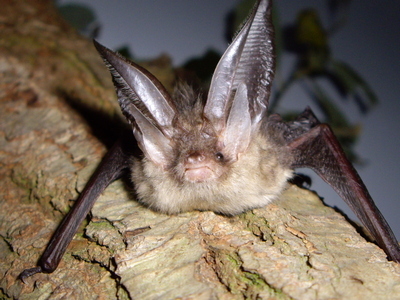 With licensed specialists able to undertake bat work in all parts of the UK, we offer a complete service from initial presence/absence surveys to obtaining a European Protected Species Licence where required. As holders of over 40 development licences for a range of bat species and roost types, we provide expert advice based on our extensive experience. We have been successful in securing 100% of licences applied for on behalf of our clients. CA Ecology provides a full range of ecology services including preliminary ecological assessment and protected species surveys. 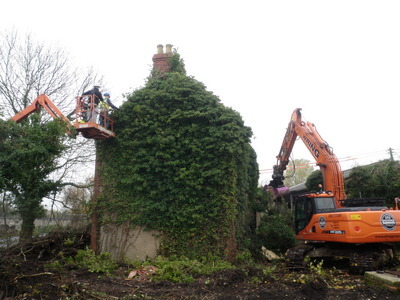 We work with a range of clients from across the public and private sector, on a variety of projects from bat license applications for loft conversions to managing multi species ecology aspects of major infrastructure and development projects. Claire was the lead onshore ecologist on a large UK infrastructure project that our company is developing. She was extremely knowledgeable and was able to accommodate our ever changing requests and evolving project design. She was able to provide sound and reliable ecological advice to allow us to develop our ecological survey strategy in accordance with the requirements of the business. I would have no hesitation in recommending Claire to other developers. Our project was the extension and complete renovation of a 1930's property. We knew that there were bats in the area, and were required to do an initial survey by the Local Planning Authority. CA Ecology has provided exceptional service from inception, and demonstrated a good professional knowledge of the species and the regulations that protect them. The process and costs at each stage have been set out clearly, and they have delivered everything we needed for a successful License application to a very tight schedule. Their relationship with Natural England seems to be sound and minor amendments have been discussed and agreed swiftly. During the watching brief Claire has coordinated well with the builders to ensure that we understand our obligations and fulfil them, whilst minimising disruption to the work on site. I have no hesitation in recommending CA Ecology.